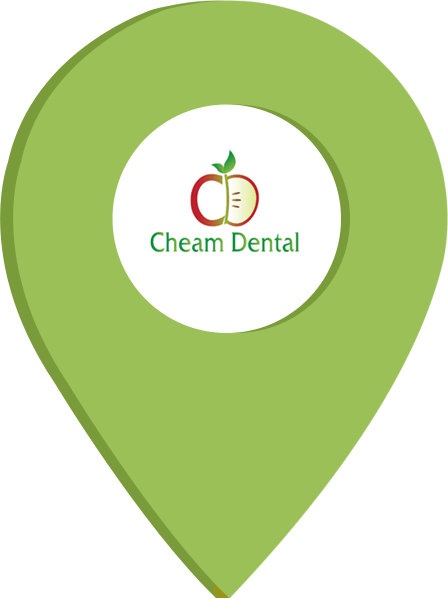 At Cheam Dental Care, we welcome all new patients whether you’re an NHS or private patient, our aim is to assist each esteemed patient to enjoy a happy, healthy smile for life. Everything we do is consequently about providing up-to-date, caring and gentle dentistry for the long term benefit for all members of the family. 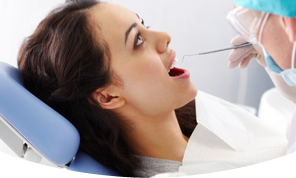 Whether you aspire to preserve the health of your teeth and gums or completely transform your smile, Cheam Dental Practice have the knowledge and expertise to look after all your dental needs. 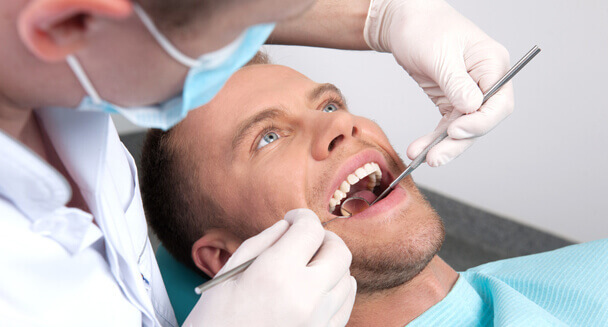 In most events, your visit to the dentist will be for a routine check-up. We begin by asking you a few general health questions and enquire whether you have experienced any dental problems or pains. 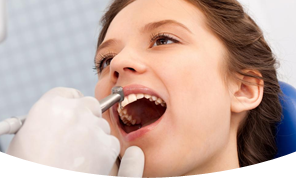 We thereafter then carry out a full dental examination of the soft tissue lining of your mouth, teeth and gums. Tooth decay is more easily and successfully treated when when it is treated early, rather than left unchecked for a long period until at an advanced stage. If left too long, it may not even be possible to save the tooth. Checks up are essential as your dentist will check for signs of mouth cancer at each dental check-up ‘Statistics from the British Dental Health Foundation show that early detection of mouth cancer results in a survival outcome of 90%. 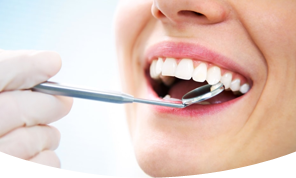 Regular dental visits are essential for the maintenance of healthy teeth and gums. For some patients that need additional help, your dentist may even suggest more frequent visits. 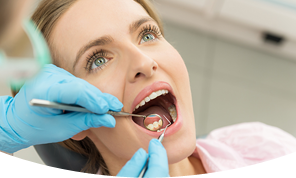 Dental hygienists are professionally trained to clean hard-to-reach areas of your mouth, using specialised tools to clean your teeth free of plaque. When plaque builds up, it can harden to become tartar, and become even more difficult to remove on your own. If untreated, this can lead to gum disease (or periodontitis). NHS Patients What is available on the NHS? 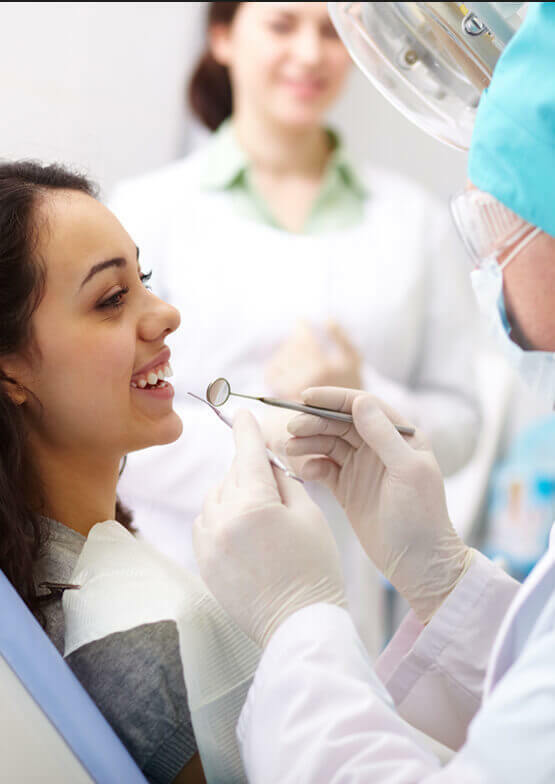 There are various treatment options with the NHS and your NHS Dentist will come to a decision about a treatment plan suitable for your specific needs, following a clinical evaluation of your dental condition. Treatment to help maintain the upkeep of your teeth and gums to be pain-free, healthy and strong will be available on the NHS. We will be guided by the NHS as to payment for your treatment, they will inform us and the particular amounts will differ according to what kind of treatment you undertake. This covers emergency care in a primary care NHS dental practice, such as pain relief or a temporary filling. This covers an examination, diagnosis (including X-rays), advice on how to prevent future problems, a scale and polish if clinically needed and preventative care such as the application of fluoride varnish or fissure sealant if appropriate. This covers everything listed in Band 1 above, plus any further treatment such as fillings, root canal work or removal of teeth, but not more complex items covered by Band 3. This covers everything listed in Bands 1 and 2 above, plus crowns, dentures, bridges and all other possible treatments.